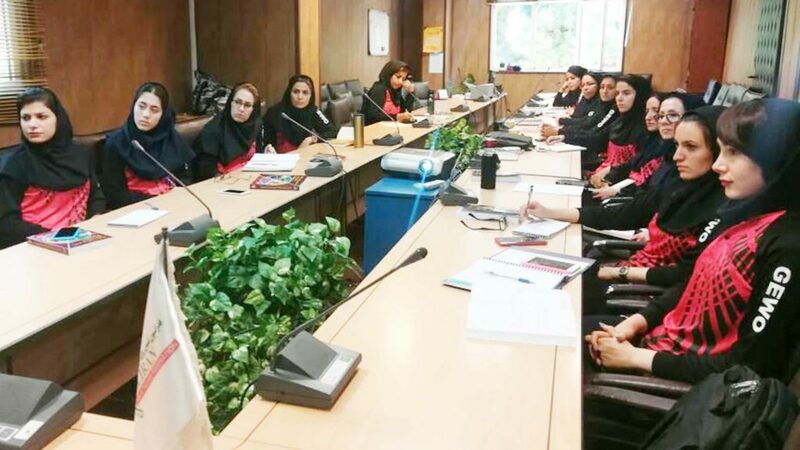 The most populous city in Iran, located centrally thus affording access from throughout the length and breadth of the country, Tehran, the capital, was the host for a recent ITTF/PTT Level One Coaches Course. 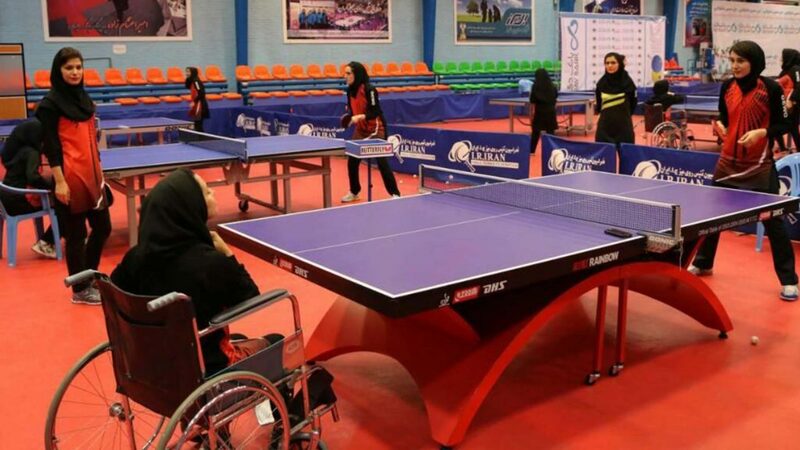 Organised under the auspices of the ITTF Development Programme, supported by the Table Tennis Federation of Islamic Republic of Iran, the Tehran Provincial Committee and the Asian Table Tennis Union, proceedings commenced on Thursday 5th July and concluded on Monday 9th July. At the helm of proceedings was Hamideh Iranmanesh; well educated she has a PhD in Sport Sciences, having focused in particular on Motor Behaviour at the Ferdowsi University of Mashhad. Additionally, she has represented the national team and is currently one of the coaches at the National Table Tennis Academy; it was the first time that she had led an ITTF/PTT Level One course in Tehran. Throughout, the detailed itinerary was conducted at the Table Tennis Academy of the Islamic Republic of Iran; all the necessary facilities were provided. Notably, the hall had previously being visited by Glenn Tepper in his role as ITTF Deputy Chief Executive Officer and by Christian Lillieroos, one of the most experienced ITTF Course Conductors. They had led ITTF Level and ITTF Level Two Courses. Overall, a total of 14 coaches from eight provinces attended; among the group were both high level coaches and some who had played for the National Junior Team. A well organised, course, the contents of the ITTF/PTT Level One Coaches Manual were followed throughout.